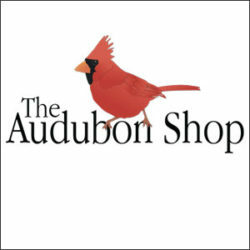 CT 's first natural history and backyard bird watching shop, since 1986. Friendly, expert advice! 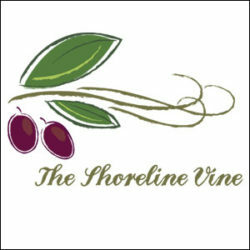 Owned by Vista Life Innovations, offering beautiful work of more than 180 artisans who come from across the US. 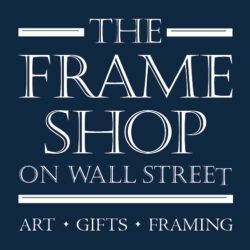 Whether you’re looking for something unique and crazy or something simple or conservative The Frame Shop on Wall Street will meet your needs at a price you’re comfortable with. 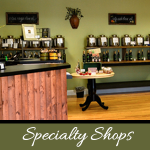 Unique olive oils and vinegars, tasting room. sample imported extra virgin olive oils with the freshest aromas you will every find without having to travel the world to find them. 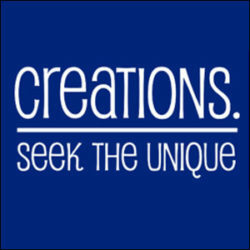 Unique handcrafted finished picture frames custom designed to enhance your art. 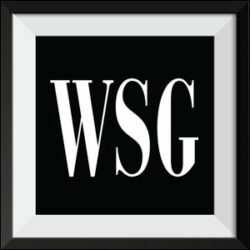 Small gallery which showcases local and international artists.